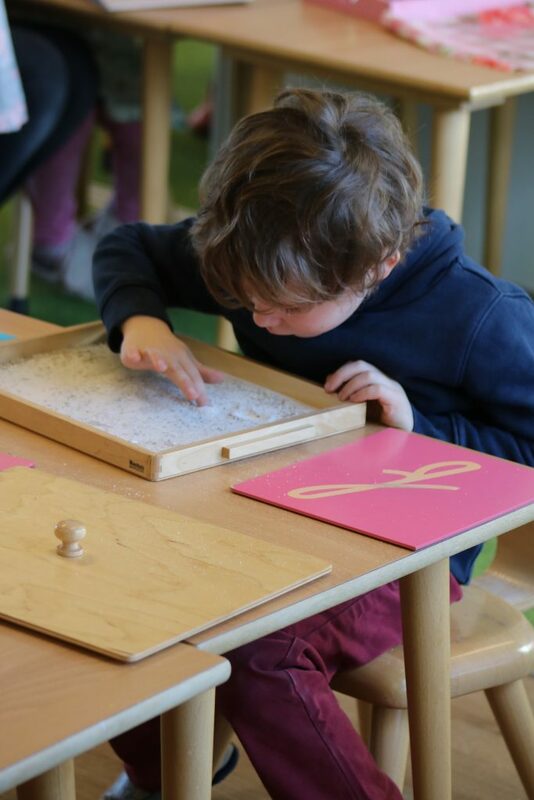 Children in a Montessori-style education go about their work in a particular way, and freedom of choice, responsibility and self-discipline are essential parts of this method. The development of the students begins from the early stages, in the Children’s House. It is of immense importance that our students be taught the Montessori methods as early as possible. Due to this, we have preferential treatment for children at that particular age (ages 3 to 5 years) as well children up to 9 years old, if they have experienced or have a background in Montessori-style education. Prospective students between 6 and 9 years of age without any previous Montessori educational background will be invited to attend two to five days of a standard school week in the group. The Management team will then discuss enrollment options with the parents, with the child’s well-being being the foremost concern. At this moment, Casa now has a waiting list. If you would like for your child to attend Casa, it is advised that you sign up as early as possible. For registration and placement on the waiting list, see below under the heading ‘Registration procedures’. Should your child be transferring in from another school, a letter of of deregistration and relevant educational transcripts will need to be submitted. We recommend that you enroll your child as soon as possible via this link: https://casaschool.flexkids.nl/aanvraag/locatie and fill in the requested details. You do not have to wait till after an information meeting. Your child will be put on the waiting list, or in case there is a place available, you will receive a confirmation letter of the reservation. Additionally we will invite you for an information morning. During the information morning you will learn about the education at Casa school and you will have the opportunity to observe the kids. The information mornings are meant for adults and children should not attend. After submission, you will be invited for an intake meeting with the management approximately 6 months before the starting date. After this meeting you will be asked to sign a school contract, the parental contribution contract and, if applicable, the after school care contract. Your child is only formally enrolled once all contracts are signed by parents and the Casa management. Should you have any questions or comments regarding enrollment or our registration procedures, please contact us via email at administratie@.casaschool.nl Please check our agenda for the dates of any upcoming orientation evenings. We also request that you specify if you would prefer that your orientation meeting be held in Dutch or English.